3 Sisters Sanctuary on 188 Cape Street, Route 112, in Goshen Ma. is, again, exhibiting my hay sculptures throughout their grounds, May – October. 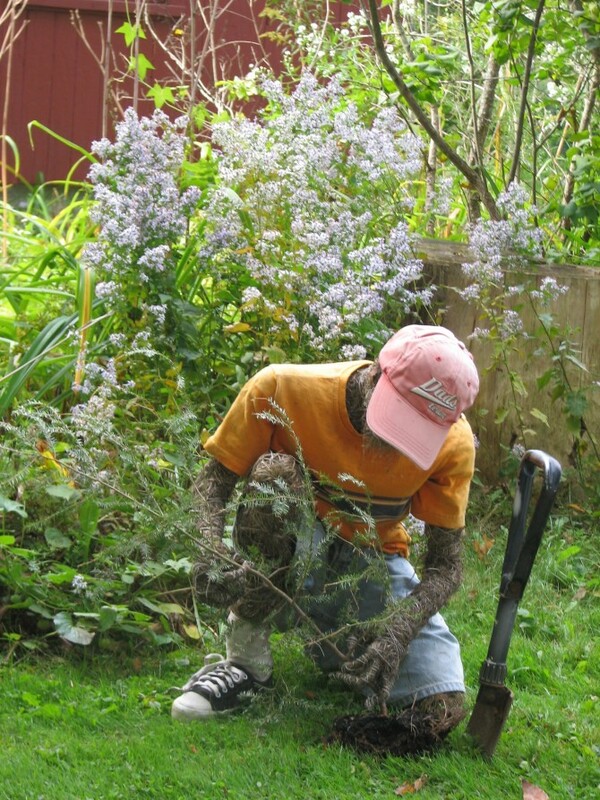 On May 21st and May 22nd I will hold scarecrow workshops for the Lenox Middle School and High School art classes. The students in the Middle school have been studying Lenox history and will construct six figures pertaining to those themes. The High school students have chosen a Norman Rockwell theme and will construct seven figures from his paintings. These figures will then be displayed throughout Lenox adding to the festivities of Lenox’s 250th birthday. Arrowhead on 780 Holmes Road in Pittsfield Ma has invited me back to be a part of this year’s theme, The Piazza Tales, Fairies at Arrowhead. The installation of various fairy figures will occur June 3rd and be open to the public through October. There is also a fairy workshop scheduled on Tuesday, June 27th, for more information call Arrowhead Museum at 413-442-1793 or email me at mmelle@msn.com. On July 8th, North Becket, Ma will be hosting the Hilltown Brouhaha, a Becket and Washington, Ma community event, from 10am to 10pm. Throughout North Becket, on Rte 8, all sorts of activities will be offered and I have been asked to do a Scarecrow Demo at 2:00pm at the Becket Art Center. For more information call the Becket Art Center at 413-623-6635. 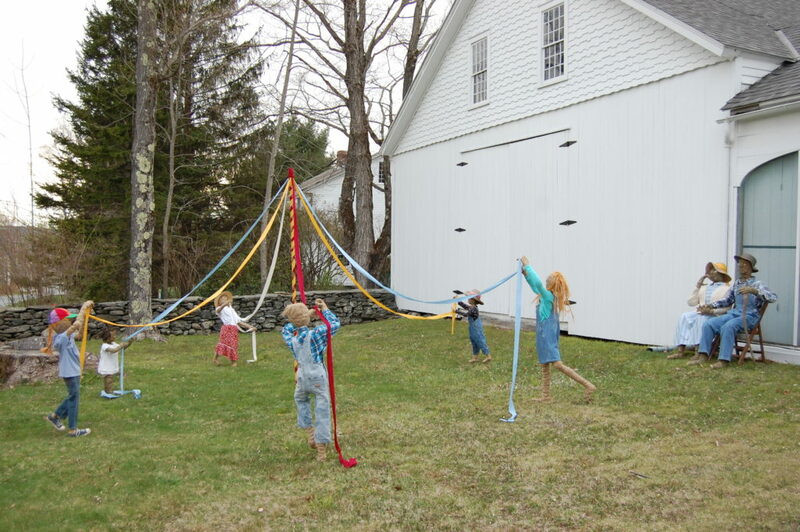 The biennial “ART IN THE ORCHARD” is a juried exhibit, offered as a self guided stroll, through the Park Hill Orchards located on 82 Park Hill Road in Easthampton, Ma. I will be one of many artists exhibiting throughout the beautiful orchards. August 12th is the opening for the art installations and the art will be in residence to Thanksgiving 2017. For more information call Park Hill Orchards at 413-303-0335.